The China Glaze Core Collection includes China Glaze's most popular colours throughout the years. Choose from a wide variety of nail polish colours from the whitest whites to the darkest darks. Apply over base coat and top with topcoat. 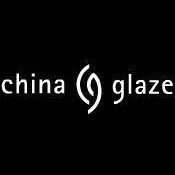 china glaze are one of my favourite polish brands and i use in my job as a Beauty Therapist. 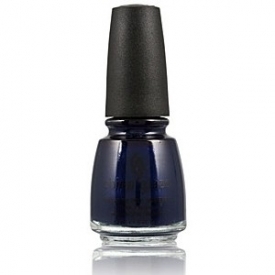 This polish has a great consistancy,easy to apply and dries quickly,you need a few coats but the finished result is a stunning midnight blue colour with a hint of sparkle that really lasts.